Dave Grohl of the Foo Fighters – 9/5/2012, a photo by Dan Russell-Pinson on Flickr. 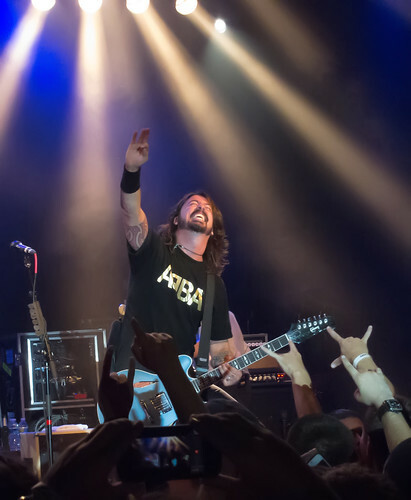 The Foo Fighter’s Rock the Vote show in Charlotte was one for the record books. They played almost 3.5 hours (reportedly their longest show ever) and performed 35 songs including 15 encores!